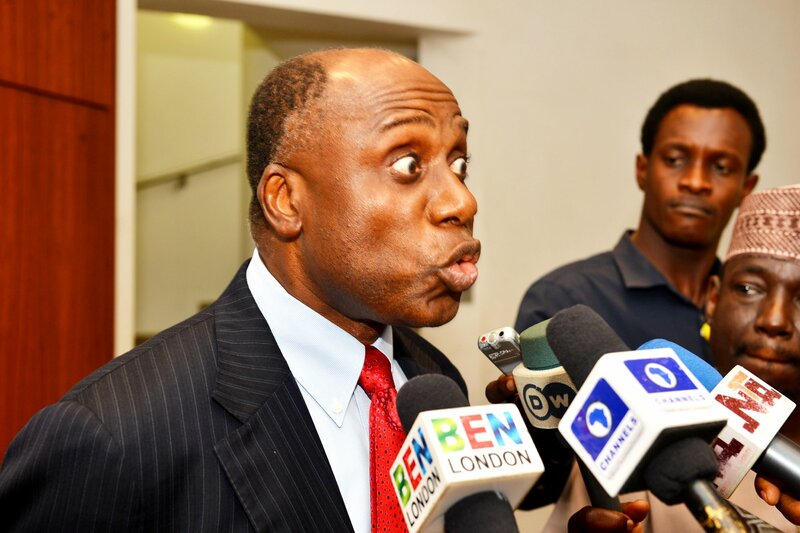 The Minister of Transportation, Rotimi Amaechi, has explained that the rail line from Kano in Nigeria to Maradi in Niger Republic was mainly to encourage business owners to use Nigerian seaports as against the use of those of neighbouring countries. Amaechi stated this yesterday during the ministry’s budget defence to the House of Representatives Joint Committee on Land, Transport, Maritime Safety and Administration, Aviation, Port Harbours and Waterways. He said that the rail line was purely for economy purpose, adding that Nigeria was losing resources because of lack of connection between it and Niger. “Nigeria has been losing a lot of money due to the fact that people prefer to use Benin Republic’s seaport. So, to encourage them to use our seaports, we decided to construct a railway line that will link the Lagos seaports to Kano and then Maradi in Niger Republic, which is just five minutes’ drive out of Nigeria,” the minister explained. Also speaking, the Minister of State for Aviation, Senator Hadi Sirika, said the total amount needed for the construction of a second runway at the Nnamdi Azikiwe International Airport in Abuja is N63bn, the Federal Government has announced. According to him, only N8bn is set aside for the runway in the 2018 budget, describing it as too small for such significant project in the country’s Federal Capital Territory. Sirika disclosed this during the ministry’s budget defence to the House of Representatives Joint Committee on Land, Transport, Maritime Safety and Administration, Aviation, Port Harbours and Waterways. The minister told the lawmakers that if the Federal Government decided to go with the provisions of budget, it would take forever for the runway to be completed, as only N30bn was proposed as capital budget for the entire aviation sector in the 2018 Appropriation Bill. He explained that the second runway became very important due to the increasing busy nature of the NAIA, adding that oftentimes, airline operators would be on the ground for 20 to 30 minutes waiting to take off or to land. This, according to him, is so expensive and makes the airport very inefficient. Sirika said the government had decided to take up the construction of the second runway before handing it over to the concessionaire.